What are the most popular apps? 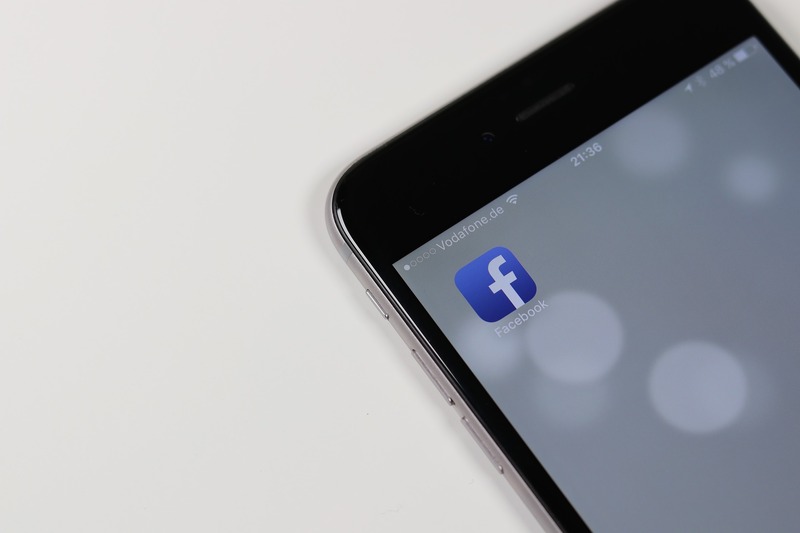 Facebook tops the table for most popular app on both Android and iOS devices. With more than one billion users worldwide this isn’t much of a surprise! It may be a cute dog gif or your best friend’s latest selfie – no matter what’s on there, we can’t get enough of our Facebook newsfeed. Facebook’s sister app, Facebook Messenger is the next most popular app, again for both sets of users. Messenger allows you to contact a Facebook friend privately, share images with them or create a group chat amongst your nearest and dearest. Messenger is almost part of the Facebook package so again, no huge surprise that this is so popular. If you use the Google Play Store, your third most popular app is Pandora Radio. If you’re one of the iOS faithful, your team are downloading the YouTube app in their masses. Fourth place remains the same between Google Play and iOS – you both love putting filters on your pictures whether it’s a holiday snap or your lunch. 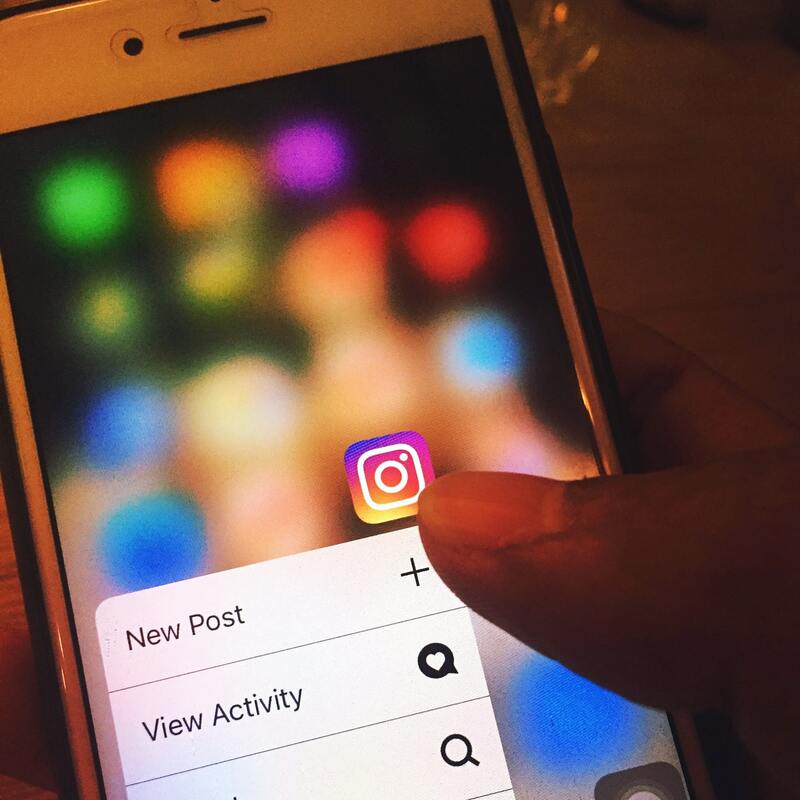 Of course, your fourth favourite app is the beloved Instagram, which is owned by Facebook. The photography focussed app has more than 700 million active users and the app has been downloaded by one billion users on the Google Play store. The most followed person on there just happens to be Disney starlet Selena Gomez with a whopping 113 million followers. The battle for fifth place in this list was won by Snapchat on Google Play and Skype on iOS. 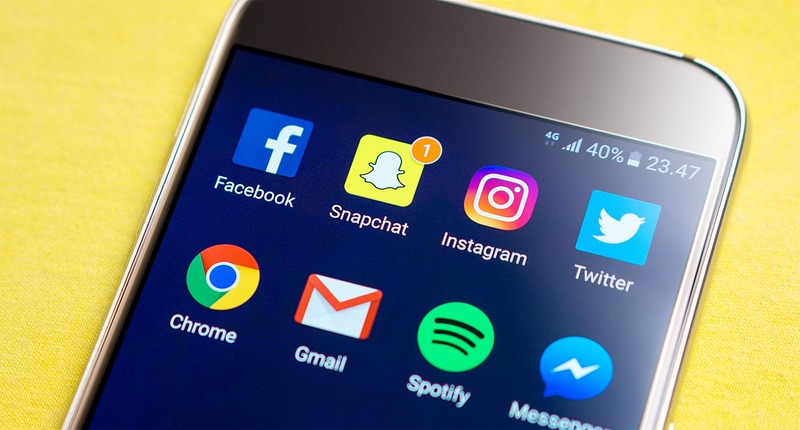 In less than six years, Snapchat has become a household name in the app world with 301 million active monthly users and a staggering three billion Snaps are sent every day. Skype’s numbers are equally impressive with 300 million monthly active users. The mobile app has been downloaded one billion times and Skype users spend three billion minutes on the app every day. The number of minutes used on Skype video calls amounts to an incredible two trillion. Aside from these ever-popular apps, we’re downloading games onto our devices in huge numbers too. 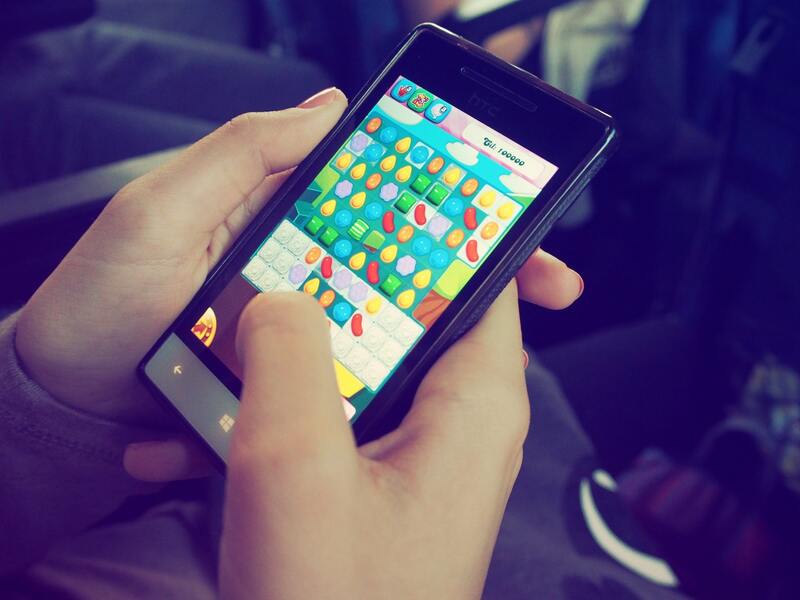 Google Play users and iOS users can agree on a mutual love for Candy Crush Saga which took the world by storm a few years ago. The addictive game rose in popularity for its sugary sweet theme and it’s estimated that more than 50,000 people are installing this app daily. Google Play Store users can’t get enough of Subway Surfers which sits in second place for most downloaded apps. The runner game caught the attention of many and boasted 26.5 million daily active users within just a year of launching. The iOS family aren’t as keen as Fruit Ninja is their second favourite game. Within two years of launching, Fruit Ninja reached 300 million downloads and was on a third of all US iPhones. What’s next on Google Play’s list? The popular jungle-themed, adrenaline-racing Temple Run 2. 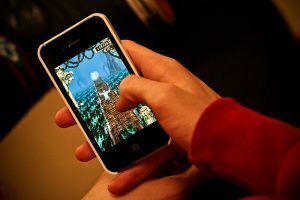 The sequel to Temple Run was downloaded millions of times on the day of release and has seen plenty of star-studded updates. Characters including Santa Claus, Usain Bolt and Bruce Lee have been immortalised in Temple Run 2. Apple users are more inclined to download Angry Birds. Two billion downloads milestone was reached in 2014 for Angry Birds and it has spawned an entire franchise that includes books, drinks, toys and even a movie. On Google Play, user have downloaded Despicable Me: Minion Rush in their millions to place it as the fourth most downloaded. The game overall has achieved around 800 million downloads, gaining 550,000 new players per day. In terms of bananas acquired, you’re looking at a cool 23 trillion in-game. Subway Surfers sits in this position for Apple users. The last spots in our lists have been filled by Despicable Me: Minion Rush for iOS users whereas Clash of Clans is the favourite for the Google Play store. It’s estimated Clash of Clans is downloaded more than 29,000 times a day with a daily revenue estimate of more than $2 million! In need of a phone with memory to hold all of your favourite apps? Look no further than musicMagpie! With a wide range of devices, you can buy a phone to suit your needs for a great price. ← What are the most popular gadgets of all time?